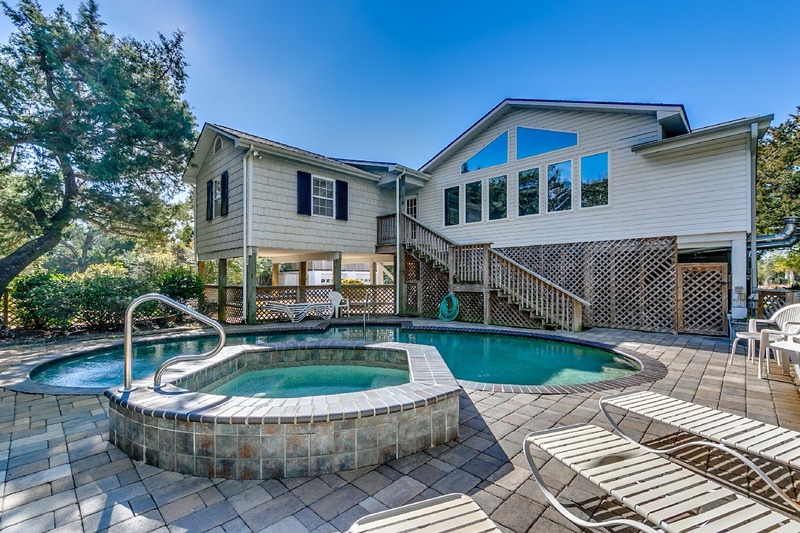 If you're looking for Ocean Drive Beach rentals in North Myrtle Beach, SC, look no further! 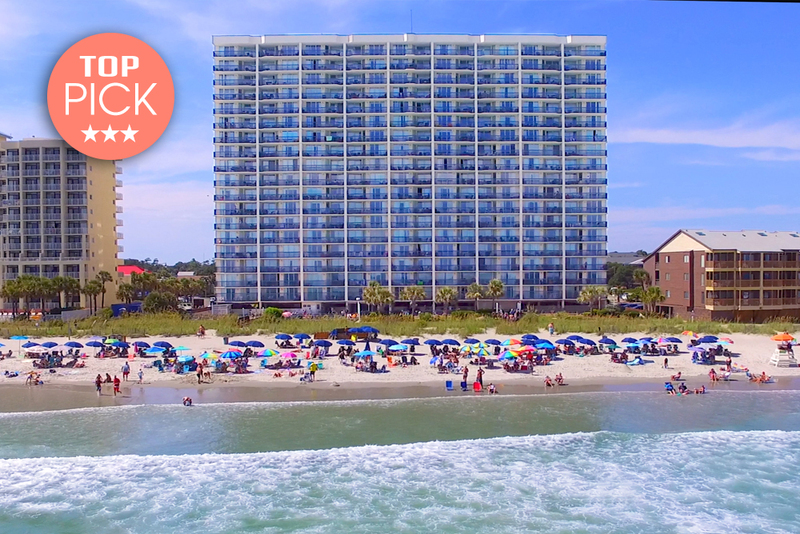 Ocean Drive Beach, otherwise called Ocean Drive, is situated in the heart of North Myrtle Beach, South Carolina and fills in as the city's fundamental center point. It was here in the 1940's that the Carolina dance was conceived, 'The Shag.' Still, today you can discover local people and so forth (Shaggers) testing their abilities at famous shag clubs like Fat Harold's and the Spanish Galleon. The renowned worldwide "horseshoe" area of North Myrtle Beach is the home of the area's noteworthy Main Street. The horseshoe on Main Street as of late had a few remodels done including, a restroom, amusement stage for summer shows, celebrations and different exhibitions and more parking. Residential area boutique shops, bars, eateries, shows and numerous other city occasions can all be discovered here, in this notable piece of Ocean Drive Beach, SC. 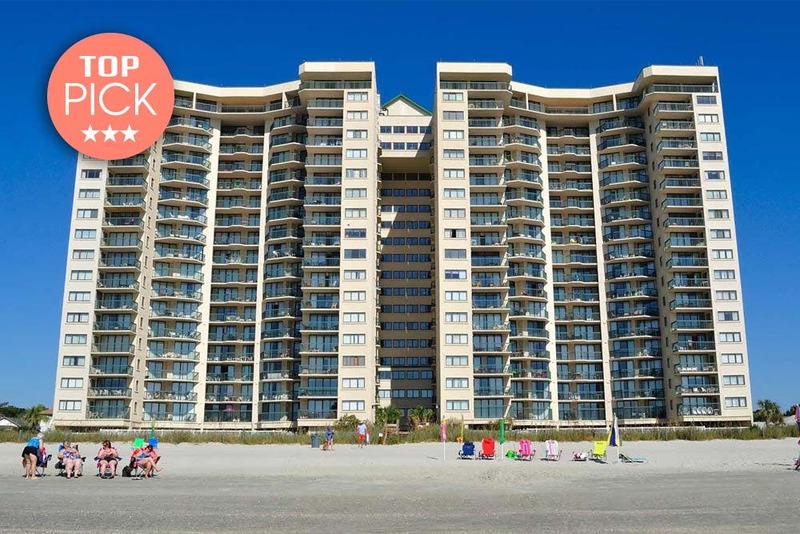 One of the best ways to explore Ocean Drive, Myrtle Beach is by booking a Condo-World condo. 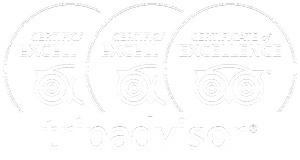 Our Ocean Drive Myrtle Beach rentals offer unique amenities. 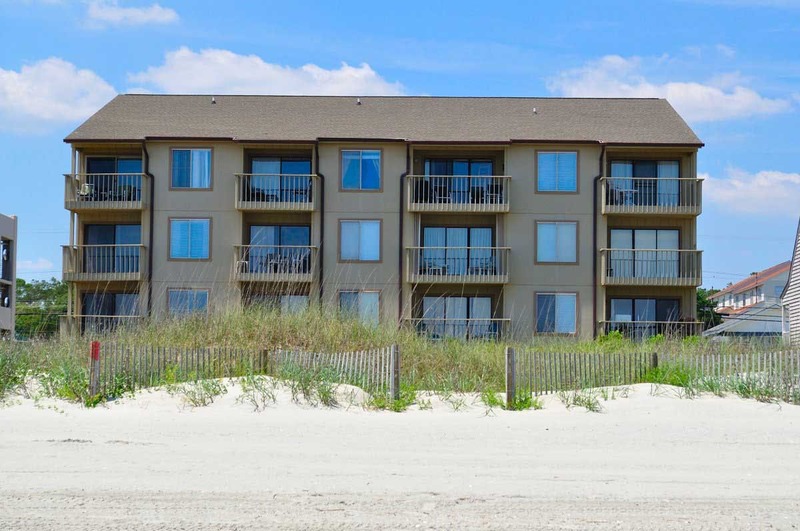 If you'd like to stay at our Myrtle Beach vacation condos, check out the Ocean Drive Beach condo rentals below. Budget-friendly option for families or groups. Each two and three condo has a private balcony and fully-equipped kitchen. Great option to consider. 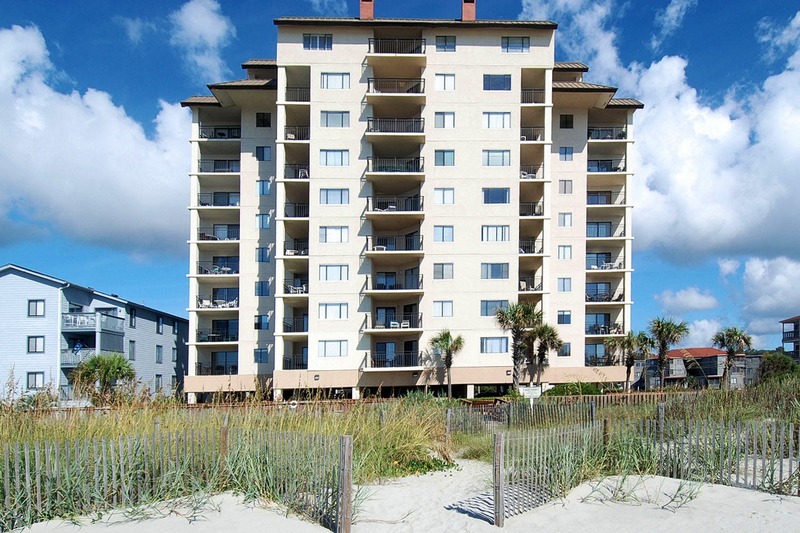 Beachfront location in the Ocean Drive Beach section of N. Myrtle Beach. Perfect choice for those looking to stay near Main St. Two bedroom floor plans available. 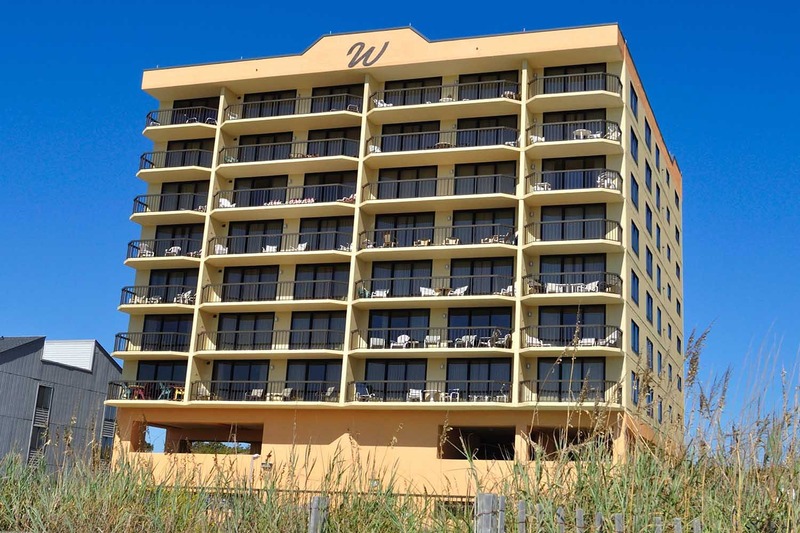 Located in the popular Ocean Drive Beach section, these 2, 3 & 4 bedroom oceanfront condos are perfect for families with children, groups or couples. 4 story condominium complex. Affordable option for those looking to adhere to a modest budget. 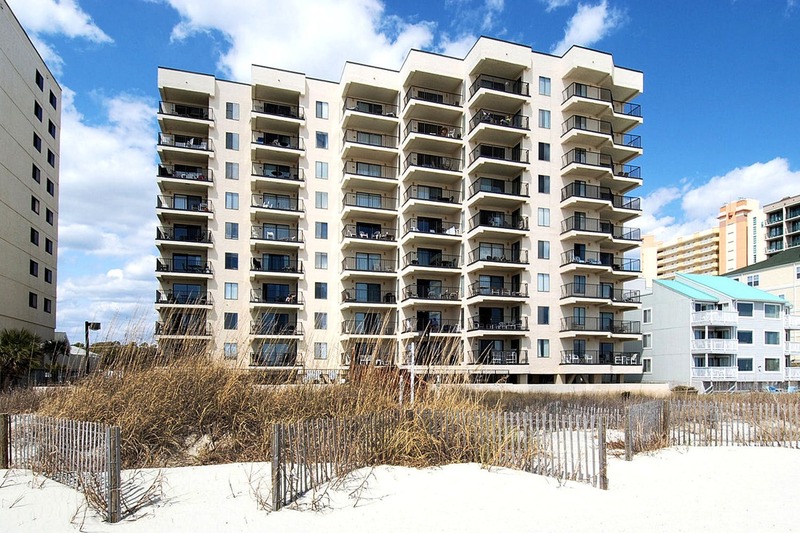 Oceanfront 1 bedroom condo rentals available. 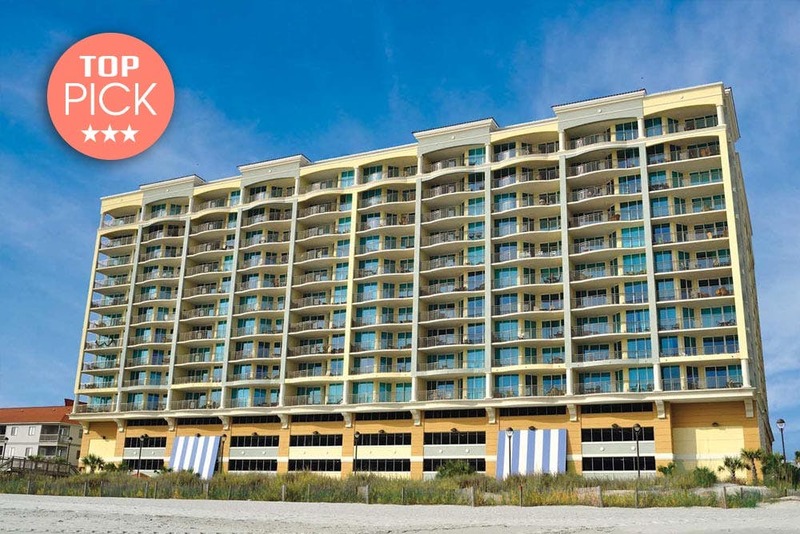 Upscale resort with oceanfront location in the Ocean Drive section of North Myrtle Beach. Luxurious 3 and 4 bedroom floor plans are available. Popular oceanfront resort with spacious floor plans. Condo rental options include 1, 2, 3 and 4 bedrooms. Located near Main Street. Amenities: Live like a local on vacation when you stay in the gated Ocean Keyes Condos. 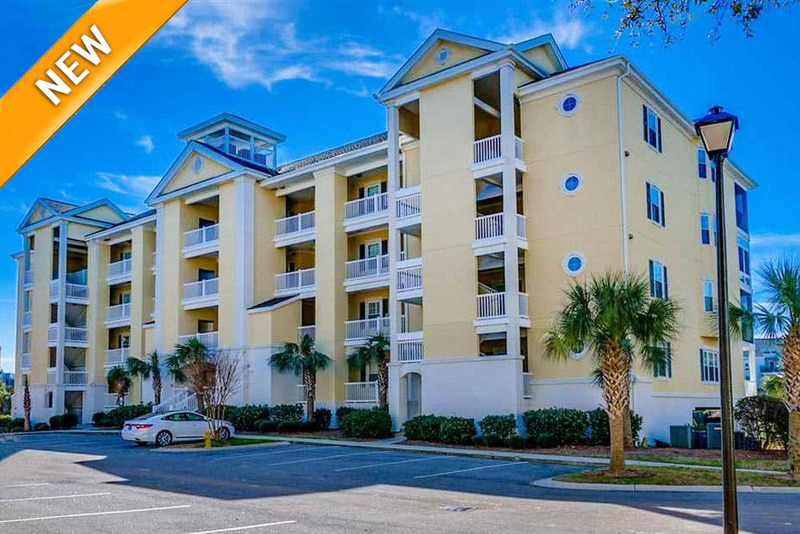 These North Myrtle Beach condos are within walking distance to the beach. An excellent choice for those looking to be near Main Street. 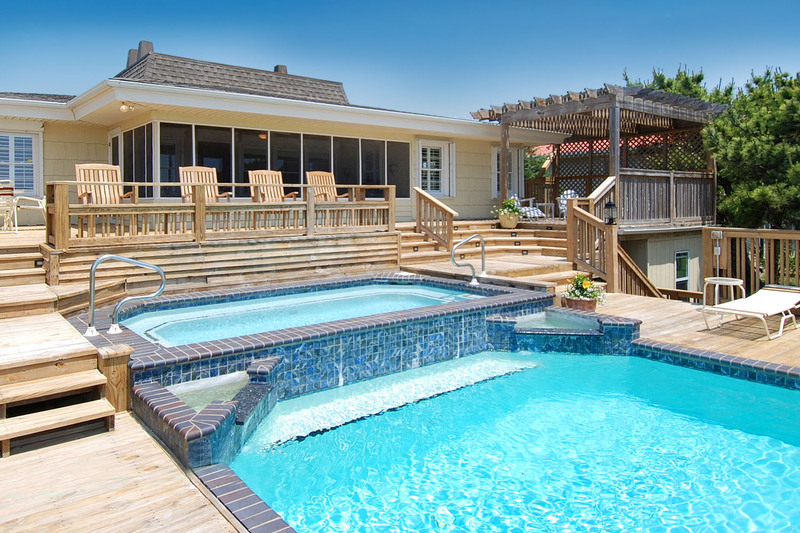 Located directly on the oceanfront in the Ocean Drive Beach section.